Some people watch the Oscars to see who wins the awards, and others just want to ogle the latest fashions hitting the red carpet. If you want to emulate your favorite film star’s style for an Academy Awards party or your next black-tie event, you don’t have to go to Hollywood or be an A-list celebrity. 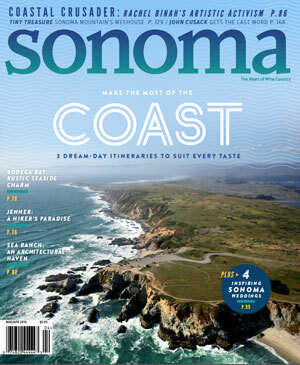 Get a glamorous, Oscar-worthy look with any of these 5 dazzling gowns, all available in Sonoma County. Vibrant colors were everywhere on the red carpet for last month’s Golden Globe Awards. From brilliant and bold yellows to hot pinks, the stars shined colorfully. This fuchsia and black gown by Ellie Wilde from Starlet Bridal and Prom would be ideal for a red carpet walk at the Oscars. Its open back, plunging neckline and lacy embroidery is sure to turn heads. An optic white gown radiates glamour, especially when multicolored stones are added around the neck and down a plunging open back like this Sherri Hill gown from Starlet Bridal and Prom. Bright white was worn by several stars at the Golden Globe Awards, including Issa Rae and Sienna Miller, and white is sure to make an appearance at the Oscars. Plunging necklines, cut-outs and body-fitting silhouettes are the latest trends in evening gowns. Add some bling, such as a jeweled neckline, and you’ll be feeling like an award winner. This classic black dress by Jovani Couture is from Starlet Bridal and Prom and also comes in hot pink and royal blue. Drape yourself in silvery velvet for an Oscar-worthy look. This affordable gown from Bella Vita Sonoma has a draped neck, double camisole straps, and a criss-cross, cut-out back design. Stars like Naomi Harris and Nicole Kidman donned silver gowns at the 2017 Golden Globe Awards. Perhaps a modest gown is more your style. If so, this Dior Dress from Bella Vita offers both coverage and classic style. A soft jersey top and a lined billowing black skirt, both in black, pair together for a gown that also has pockets. Who doesn’t love pockets on a dress? 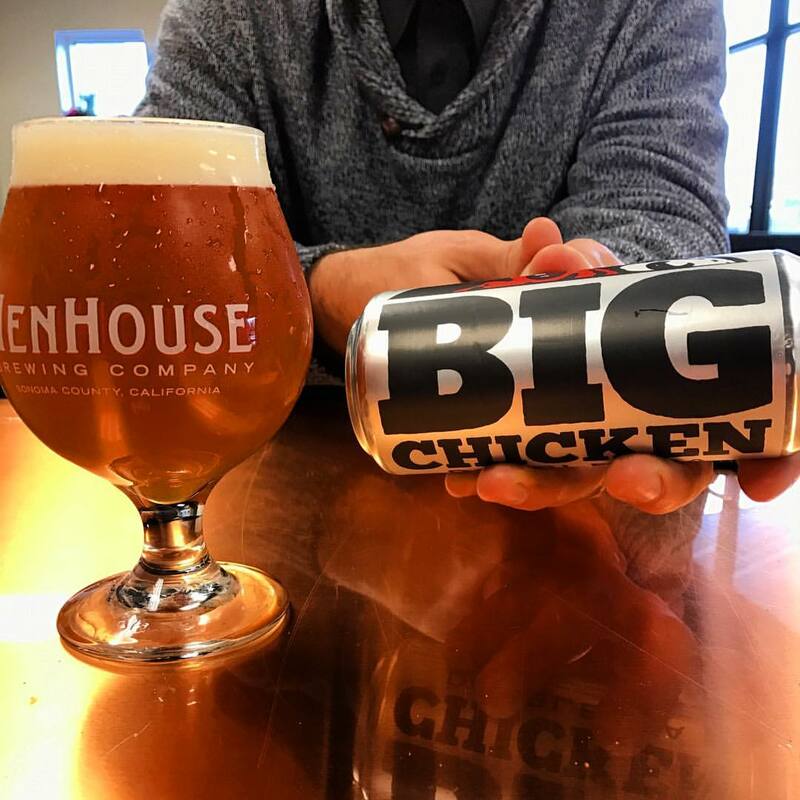 HenHouse Brewing Co.'s Big Chicken IPA is only available for two days. Here's where to catch the rare beer bird.